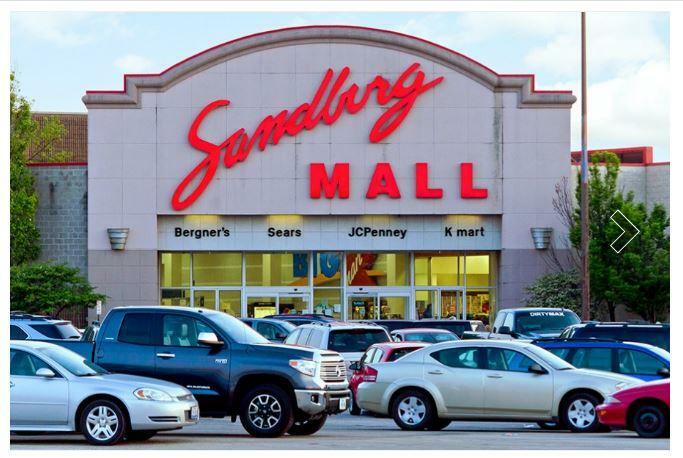 The Sandburg Mall in Galesburg, in better days. On Midwest Week, after being vacant for about six months, a shopping mall in Galesburg may soon have a new owner, and could re-open. Herb Trix's guest this week is Rob Connelly, reporter for the Galesburg Register-Mail.